Methodist Heritage Day 2010 – I Can Do It! 31 October 2010 was a memorable day for me as it was Methodist Heritage Day. 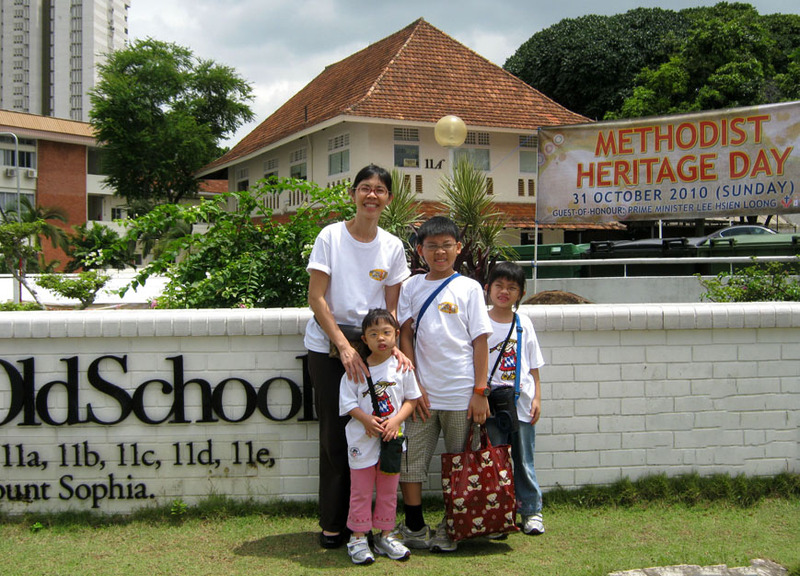 This is one of the highlights in 2010 as the Methodists celebrate the 125th anniversary of the Methodist Church in Singapore. After our church service in the morning, my mom, my two sisters and I and other church members boarded a bus that took us from my church, Bukit Panjang Methodist Church, to the Old School at Mount Sophia where everybody would gather. We then had to wait for another bus that would take us to visit three Methodist churches in Singapore. While waiting, we took some snacks and visited the exhibition on the History of Methodism. 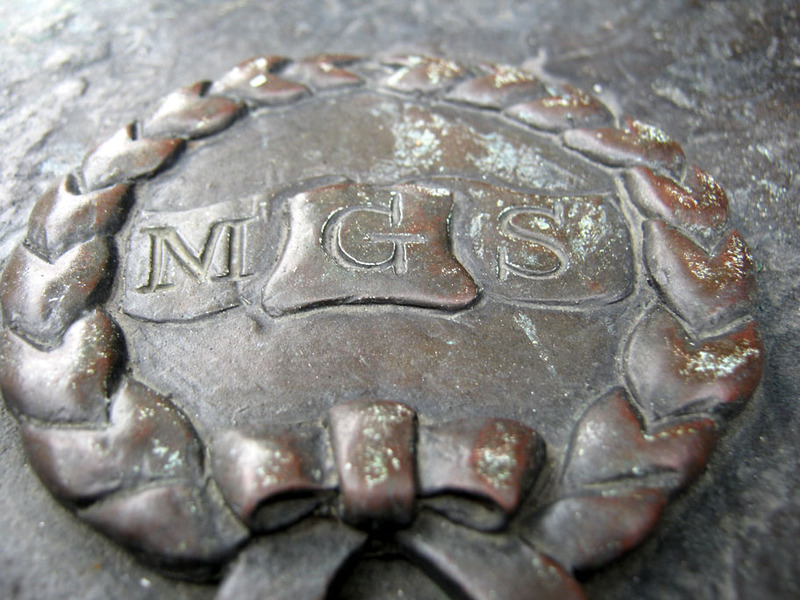 I learnt that early Methodists such as William Oldham and Ms Sophia Blackmore set up the Anglo-Chinese School (ACS) and the Methodist Girls’ School (MGS) in Singapore. 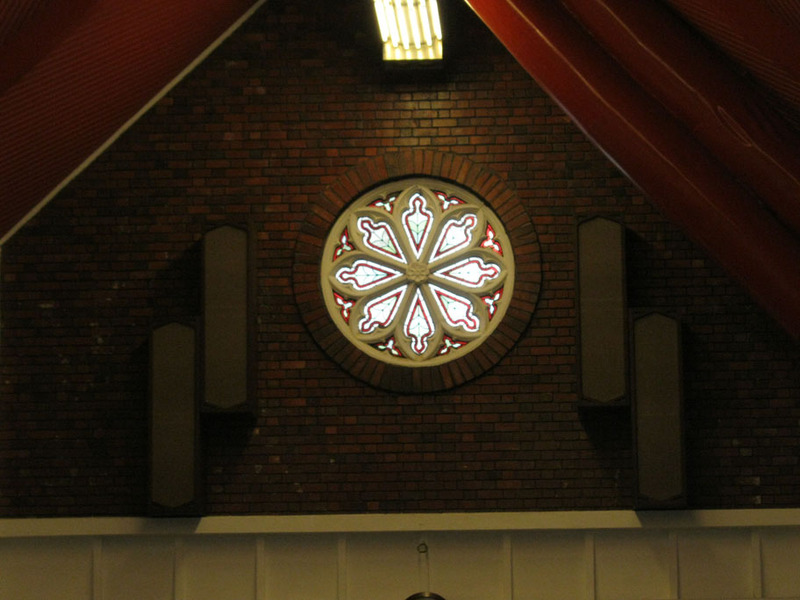 -During World War II, the stained glass windows were taken down by the church and hidden. 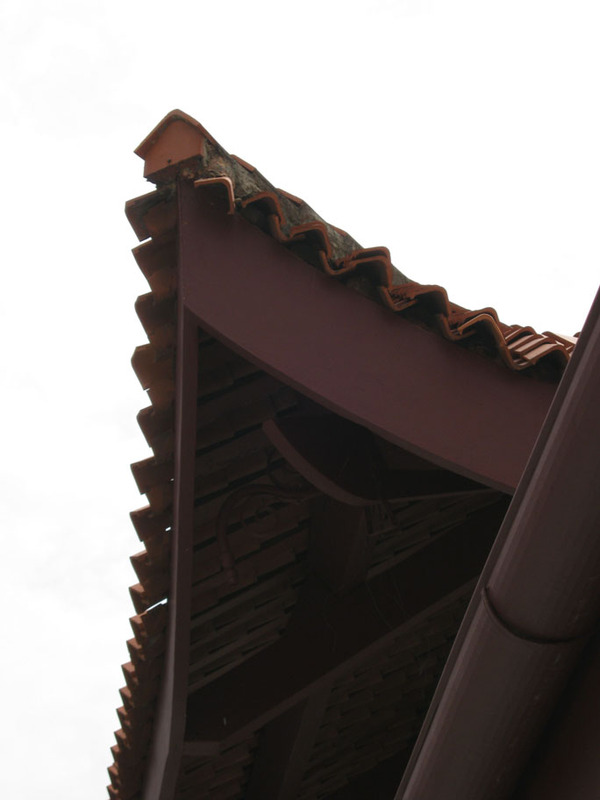 -During the Japanese Occupation, the church was used as an ammunition depot. 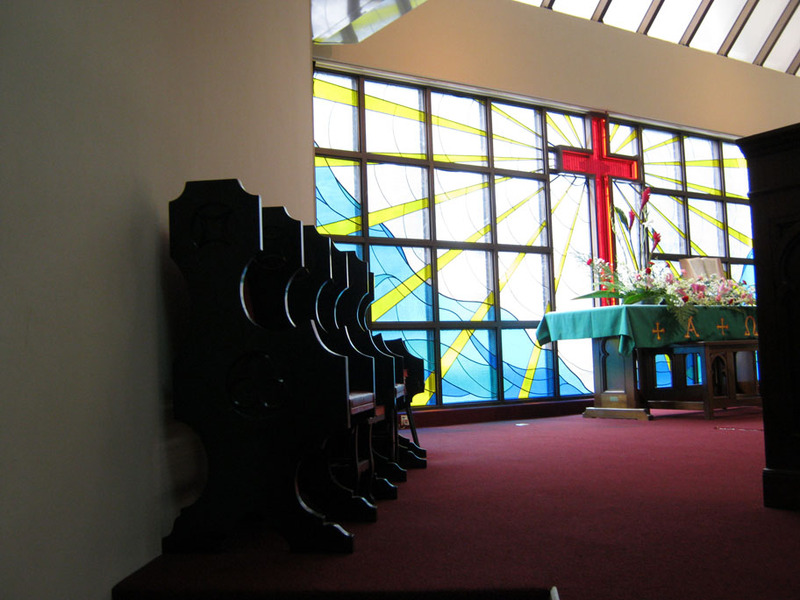 -Wesley’s main sanctuary was extended in 1977. 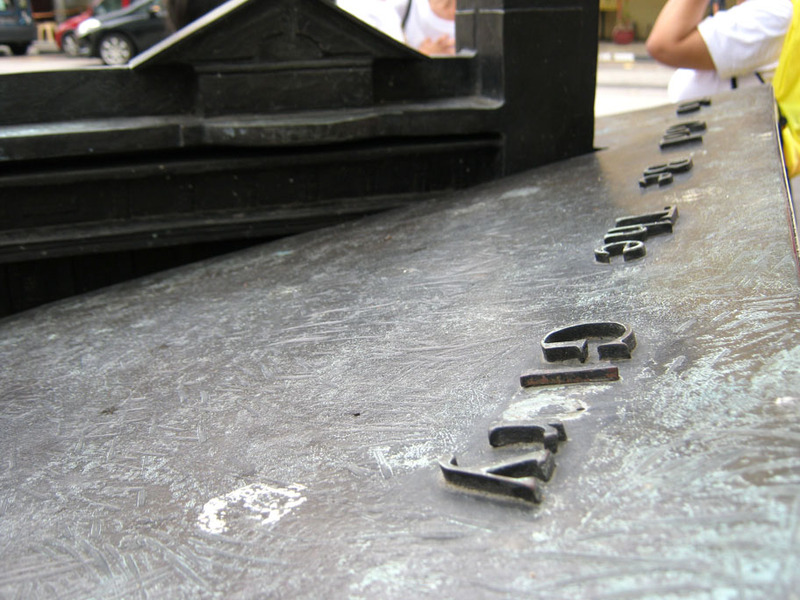 -During World War II, it was a refugee camp for about 300 people. A special front wall built then to protect them still stands today. 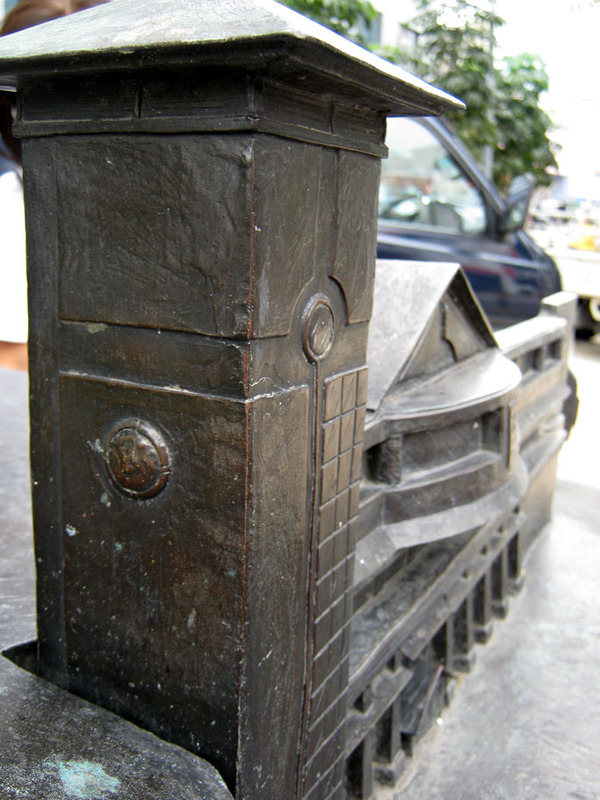 -Architecturally, the building is a combination of Eastern and Western influences. 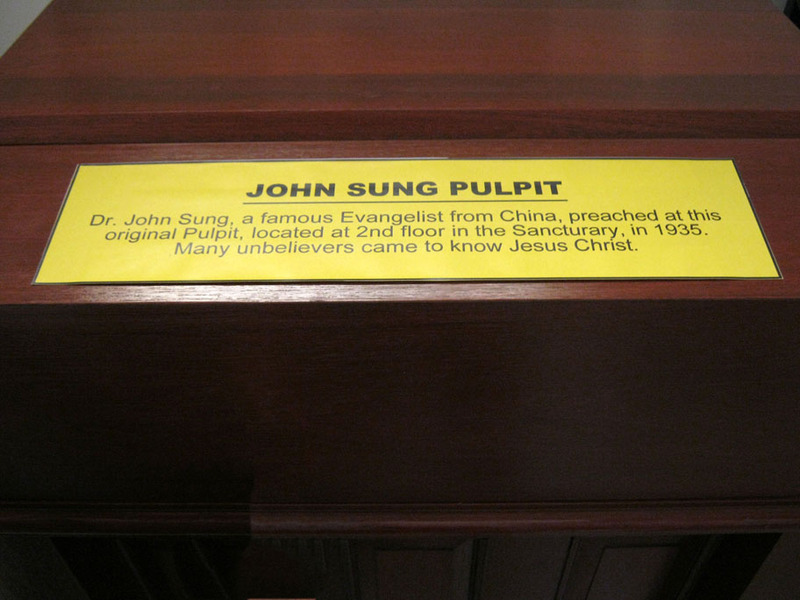 -The pulpit where Dr John Sung preached is now on the second floor of the Sanctuary. -The church is to be preserved as a National Monument. 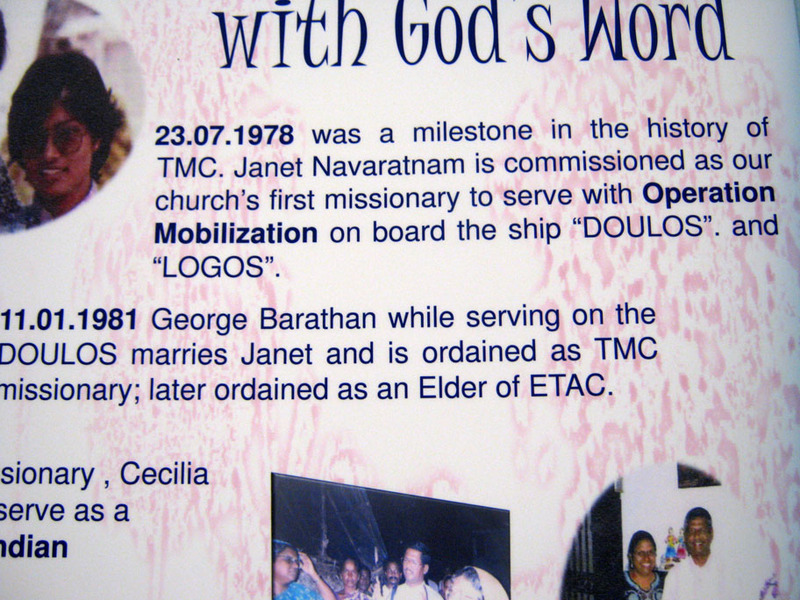 -Old hymn books from the previous church premise were printed in an old Tamil language. 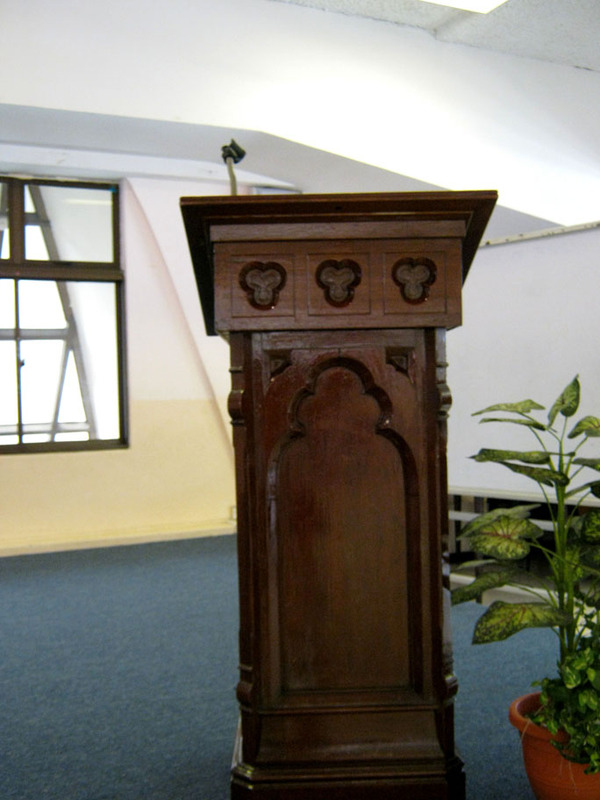 -They kept some of the old furniture from the previous church, including some chairs and a pulpit which are still in use in this present day. 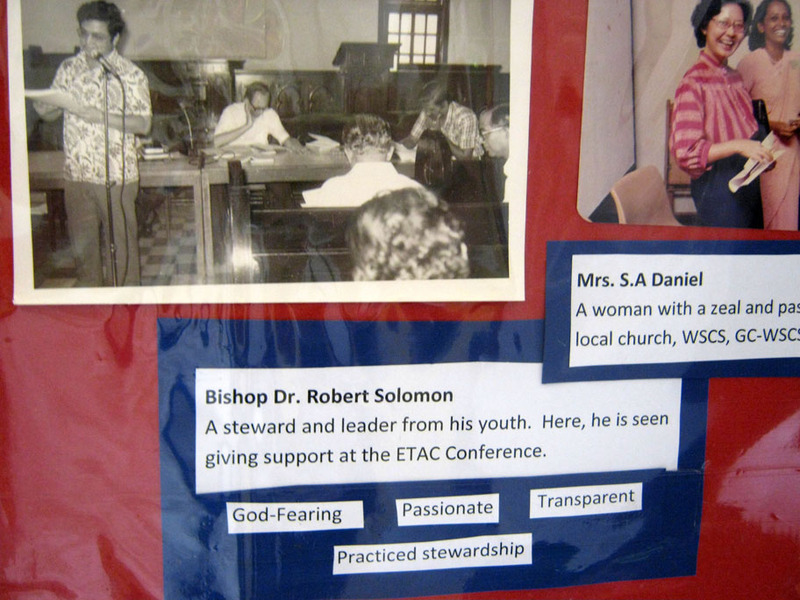 -The current Bishop, Dr Robert Solomon, used to be one of the church’s presidents. 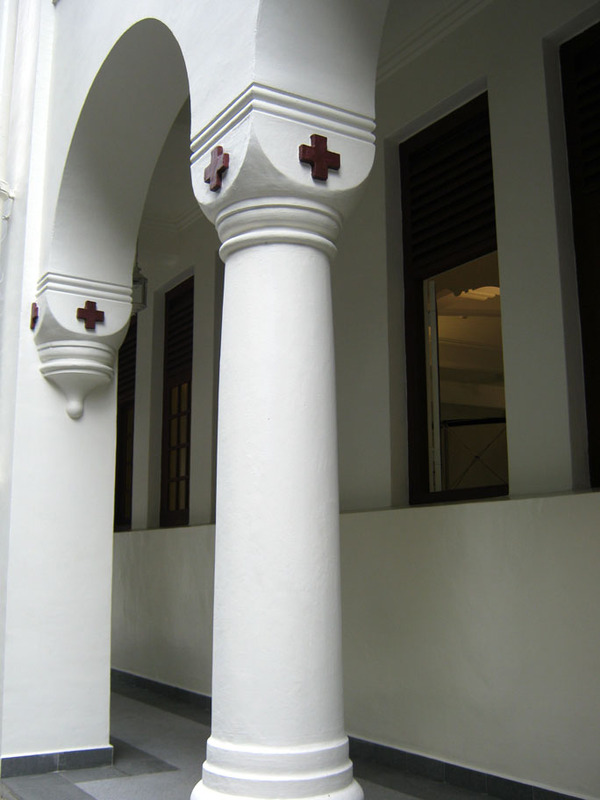 Just opposite the Tamil Methodist Church was the site where the first Methodist Girls’ School, then known as Tamil Girls’ School (1887), was built. 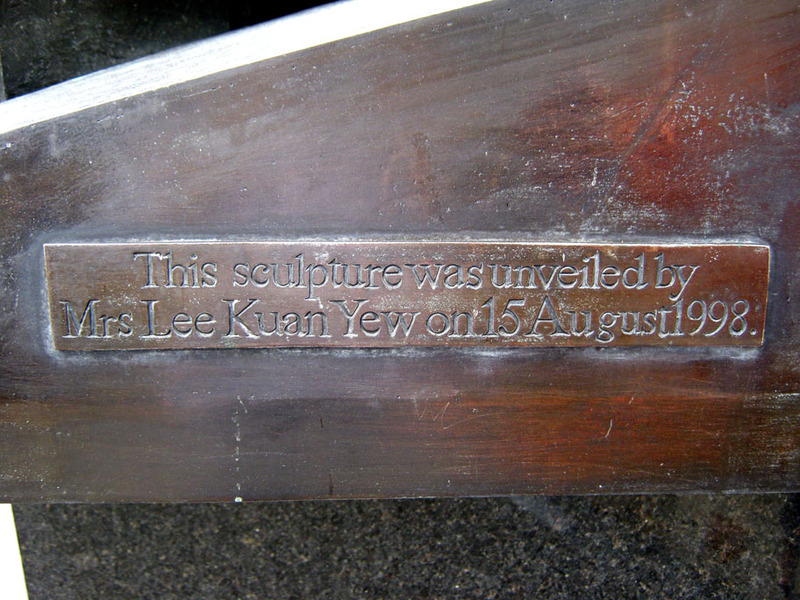 There is a beautiful bronze sculpture of the school, which was unveiled by the late Mrs Lee Kwan Yew in 1998. Having learnt much about the history, I am overjoyed to be part of the celebration. I pray that the Methodist churches will grow strong in their faith! Oh it was a good and fun day, wasn’t it.